Teambuilding promotion at ART Rotana. Join the fun at ART Rotana and book your corporate team building event today. Delegates will have a blast at ART Rotana with two incredible teambuilding offers to choose from. 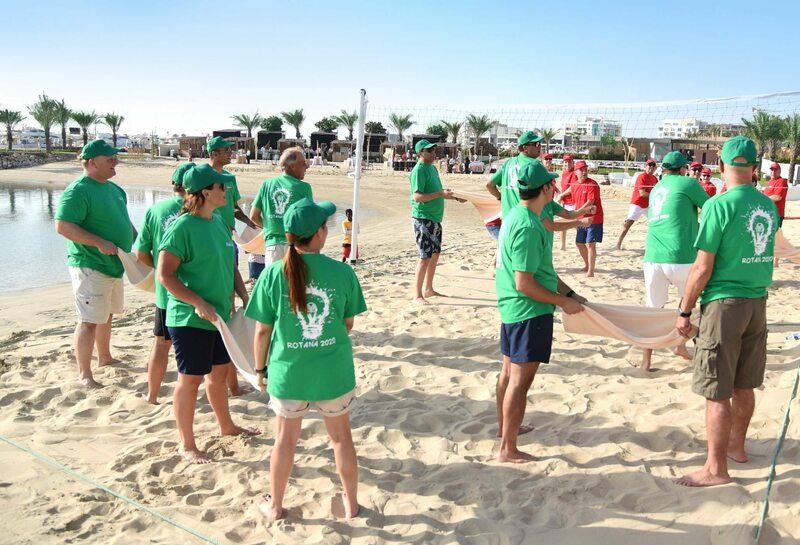 Located right by the outdoor swimming pool and private beach, it’s the perfect venue to host any successful event by keeping teams entertained and motivated throughout the day. Contact details: For more information or reservations, please contact via email at [email protected] or call 16000111.